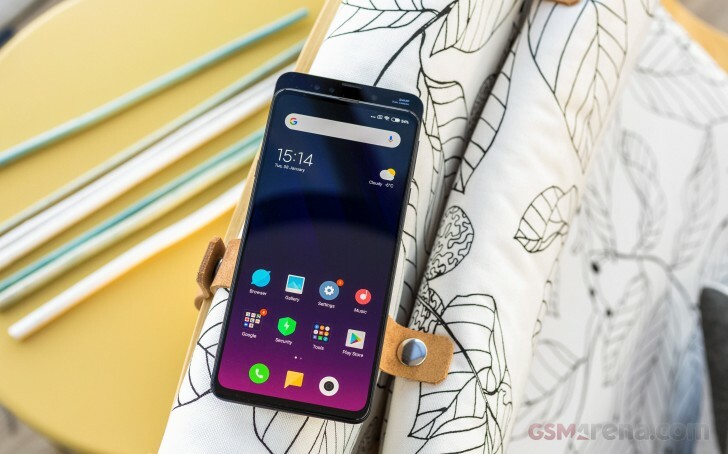 The Xiaomi Mi Mix 3 has achieved one of the highest screen-to-body ratios a smartphone can have right now, sharing the top spot with the Honor's Magic 2. To get rid of the chin that stood in the way of perfection, the maker moved all the essentials on a slider. 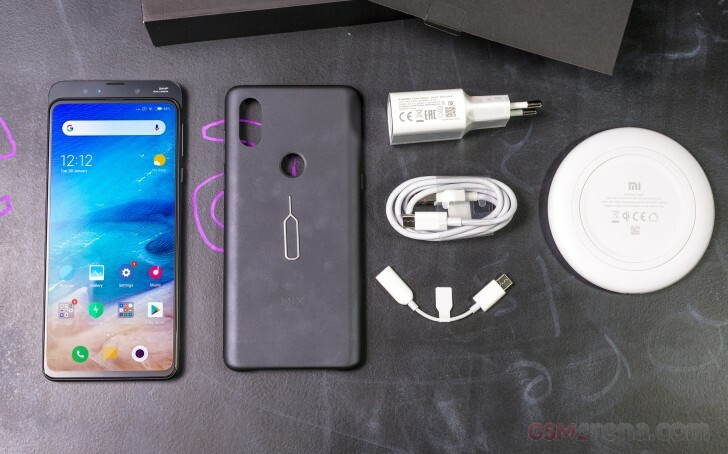 This means the dual-selfie camera, its LED flash, and the earpiece are all on the mechanical slider. 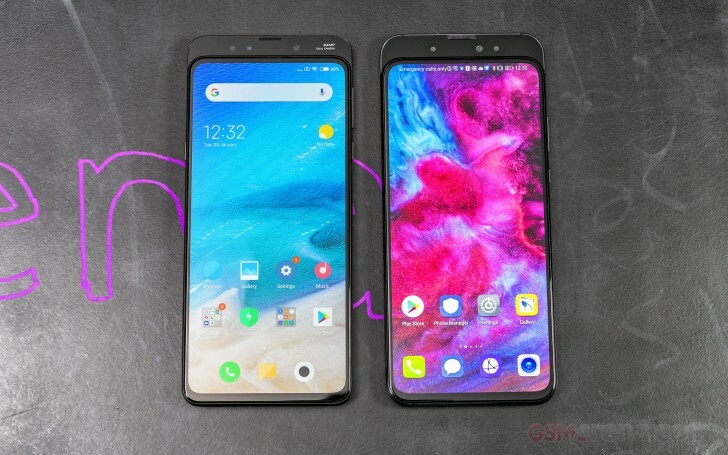 Because of this slider you can fully enjoy the 6.39" Super AMOLED screen, notch-less and well, almost bezel-less. But that's not the only eye-catcher you'll see on the Mix 3. Xiaomi has made the phone's shell from bent ceramic and polished aluminum, and that's quite a stunning combo. The Mix 3 has an impressive dual-camera setup on the back - it's the same pair we saw on the Mi 8 series with 12MP regular and telephoto snappers and 4-axis OIS, but on the Mi Mix 3 you also get the newly developed Night mode for better low-light shots and 4K at 60fps video recording. 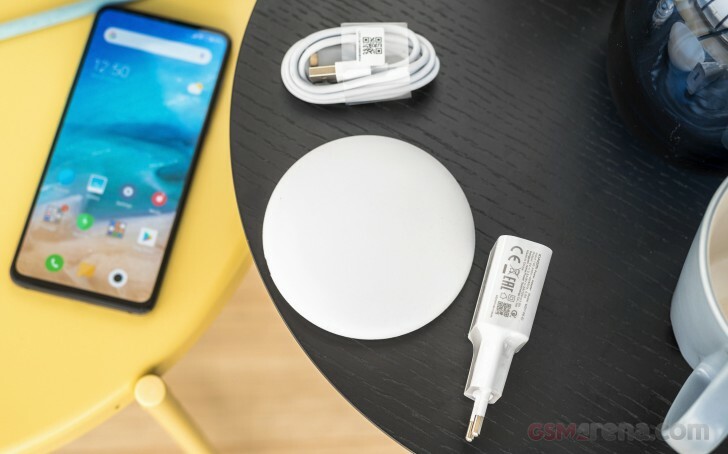 Another upgrade over the Mi Mix 2S is the added support for 10W wireless charging. The battery has shrunk a bit though - it's now 3,200 mAh in capacity, 200mAh less than on the 2S.